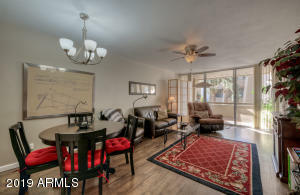 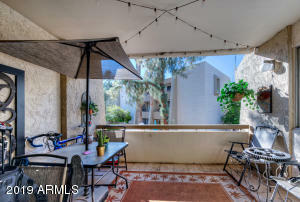 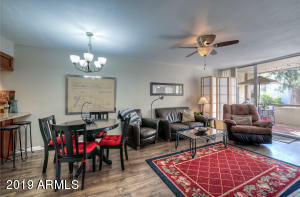 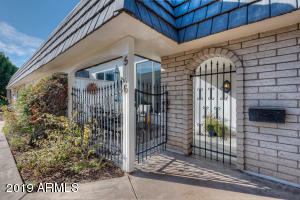 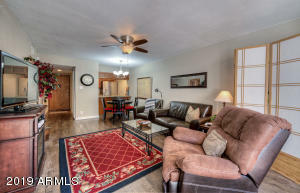 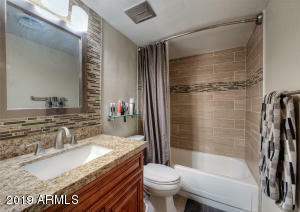 Fabulous Unit in HOT location of Scottsdale. 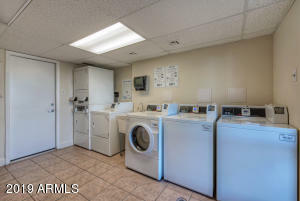 This unit has been updated during the past few years . 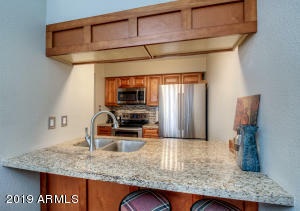 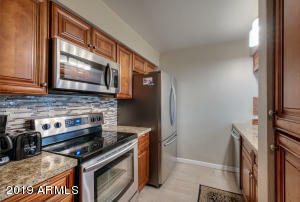 The remodeled kitchen features upgraded Champagne cabinetry, rich granite countertops and stainless Steel appliances. 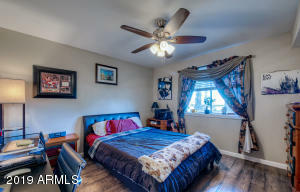 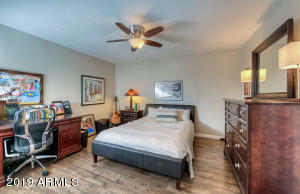 Good size bedrooms with walk-in closets. 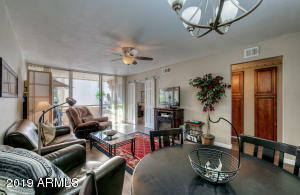 Large balcony overlooking the mature landscaping of the community. 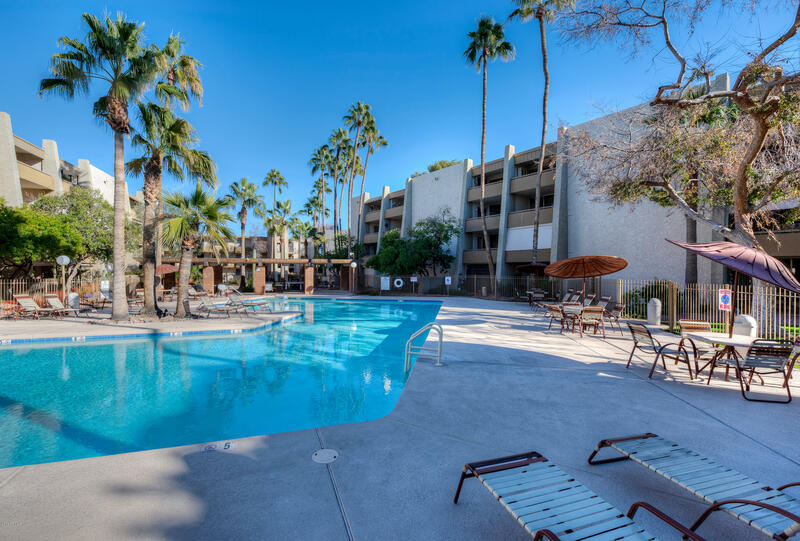 Fantastic locations, minutes to some of the best Scottsdale restaurants, golf courses and entertainment. 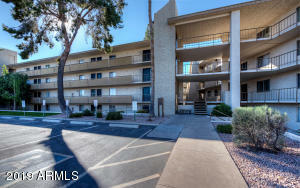 From Camelback, turn SOUTH on N Parkway Ave. Complex will be on your RIGHT.